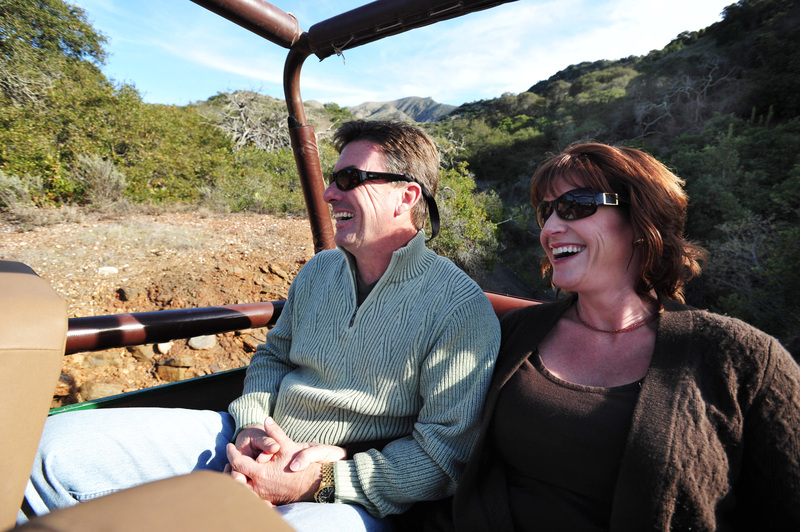 Don’t miss this fun video of a Jeep Eco Tour with the Catalina Island Conservancy. If you haven’t been to Catalina lately, it’s worth a trip, and the tours are a great way to see the wild lands! LA BioMed has more than 100 physician-researchers who take their experiences treating patients into the lab to devise real-world solutions for real-world health challenges. 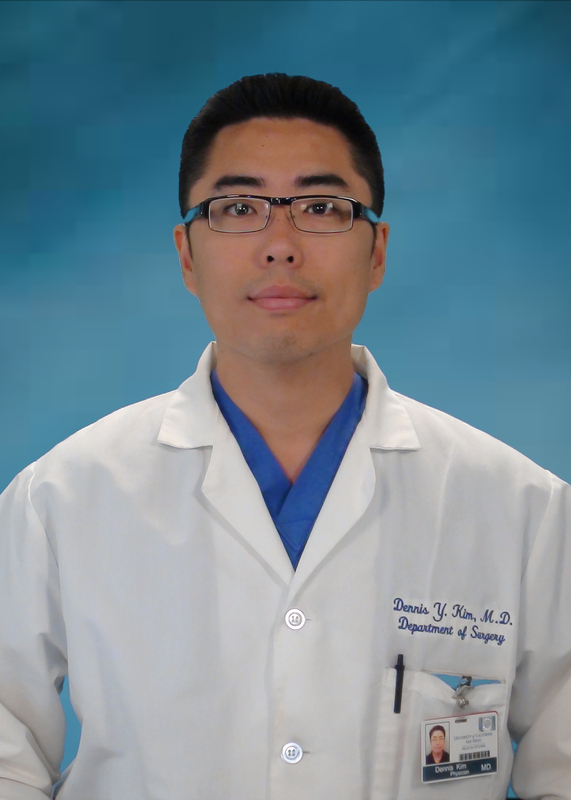 Dr. Dennis Y Kim is a surgeon who studies trauma and acute care surgery outcomes. He’s just published a study that found a common treatment for traumatic brain injuries doesn’t work, which is important information for acute care physicians and surgeons. Please click here to read about his study.